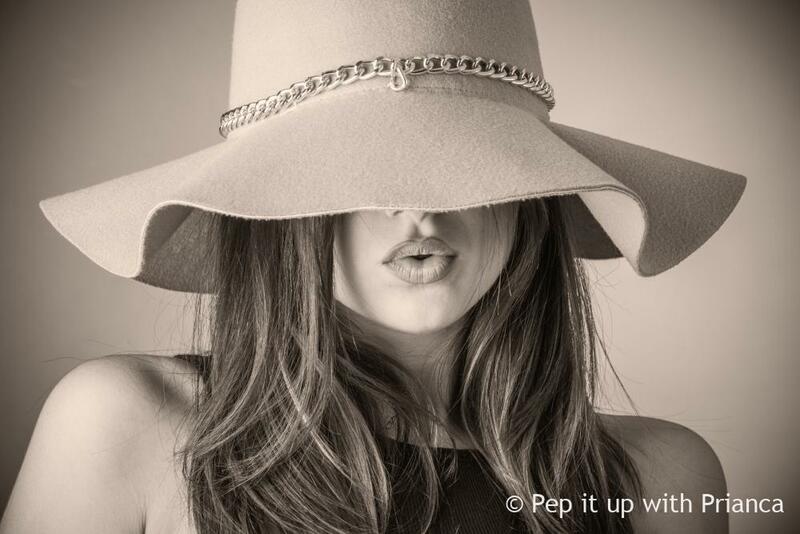 Time for kissable lips even in winters! 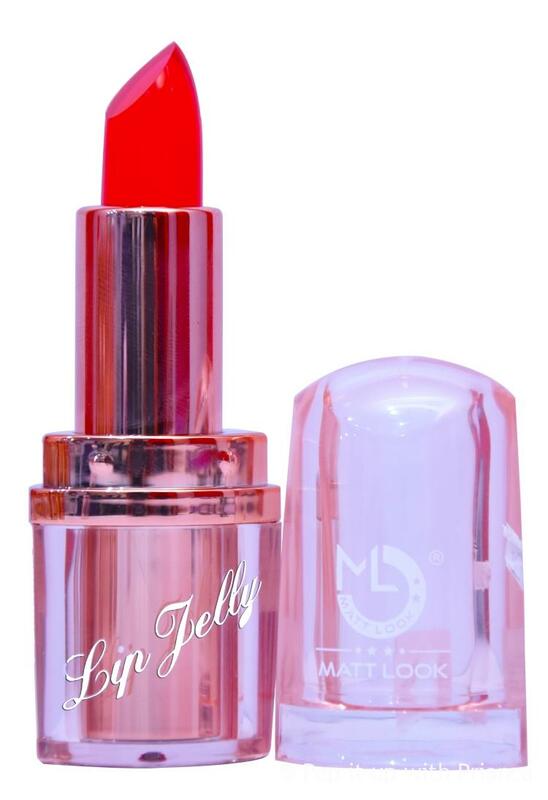 Winter is coming but things are a little less ominous now that Mattlook has introduced a “Jelly Lip Balm” for ladies to hoard in their handbags. With a real flower inside the jelly lip balm stick has golden specks infused to provide a uniquely gorgeous look. Moreover the lip balm is color changing! It will give your lips a unique shade of pink based on the temperature and PH of your lips. The warmer your lips the deeper will be the colour since everyone has their own lip shade.The new lip balm also boasts of a natural taste. It is made with natural ingredients including plant extracts for a soothing taste. Also this moisturizing lip balm is extremely efficient in healing and soothing dry or chapped lips. It has moisturizing ingredients such as candelila resin, cocoa butter, plant extract, stearic alcohol, halal, olive oil, citric acis, grape seed oil and lavender oil.With so many qualities combined in one product this is surely the best lip balm for winter season. It is extremely pocket friendly at the same time as it is priced at Rs. 150 each. 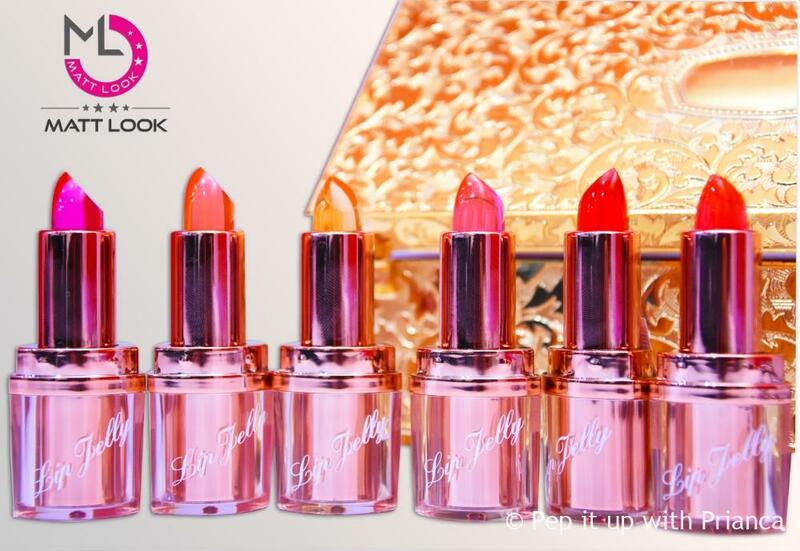 So ladies are your up for that deliciously colorful pink glow that all your own.